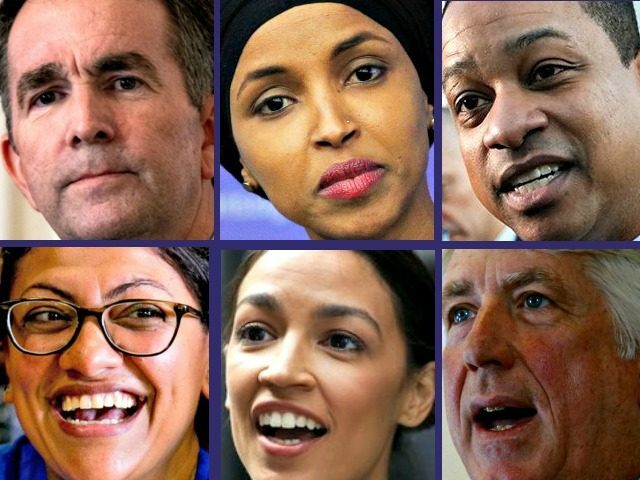 Read the whole thing, and it’s long: Extremism, Scandals Rip Apart Democrat Party: Radicalism, Racism, Anti-Semitism, Sexism, Socialism Threaten Left’s Return to Power. But the operative word is “threaten”. To the Dems themselves, these are their strengths, and who’s to say at this stage they are wrong. You have to hope, but the world is crazier than you could ever imagine, as is being shown by the day.